According to reports, China has been trying to gain more influence in Antarctica. The country is building additional outposts in the Antarctica, a continent that remains unclaimed. The outposts will be used as science and research stations. Last year in fall, president of China Xi Jinping went to the edge of the Southern Ocean to secure in place the long distance marker off the Antarctic coast. 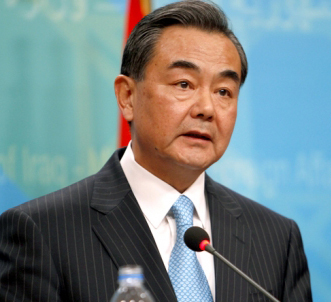 Jinping said that China has decided to enlarge its operations on the southern polar continent. New Delhi : If the "Chinese dragon" and the "Indian elephant" co-exist harmoniously, it will not only benefit 2.5 billion people in the two nations but also have far-reaching impact in the region and the world, Chinese President Xi Jinping said here on Thursday. 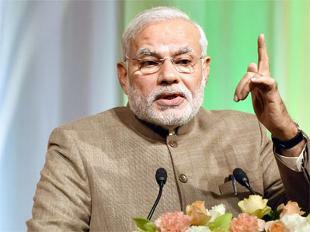 "Both China and India are influential countries in the world. When our two nations speak with one voice, the whole world will listen attentively," China's official Xinhua news agency quoted Xi as telling Prime Minister Narendra Modi during their talks. New Delhi, Sept 18 : Describing India as an amazing and a colourful nation visiting Chinese President Xi Jinping today praised India's growth story as incredible and appeared to agree with Prime Minister Narendra Modi's view that China and India are two bodies in one spirit. "Prime Minister Modi has told me that China and India are two bodies in one spirit and he made that remarks when we attended the Brics in Fortalleza, Brazil," the Chinese President quoted Prime Minister Narendra Modi's remark which he had made during the 6th BRICS summit in Fortalleza. Annual visits at the level of Heads of State/Government. City in each country would be identified for a smart city demonstration project. 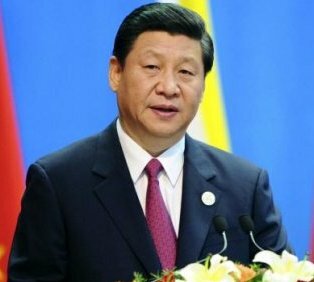 Katunayake (Sri Lanka), Sept 16 : Chinese President Xi Jinping arrived in Sri Lanka Tuesday on a 23-hour-long state visit on the second leg of his three-nation South Asia tour. Xi and his wife, Peng Liyuan, were received by Sri Lanka's President Mahinda Rajapaksa and his wife, Shiranthi Rajapaksa. Xi will hold bilateral talks with Rajapaksa, and will oversee the signing of at least twenty agreements to build roads, highways and a port city adjacent to the Chinese-operated port in Colombo. The highlight of his visit is expected to be the start of Chinese-financed Colombo Port City's construction, which has seen a 1.43 billion US dollar investment by China. New Delhi: Prime Minister Narendra Modi on Monday said he was looking forward to welcoming Chinese President Xi Jinping in Ahmedabad on September 17 and was sure that his visit will strengthen ties between India and China, which share a strong bond of Buddhism. Ahead of Xi's visit, Modi posted various slides depicting Gujarat's rich Buddhist heritage including his birthplace Vadnagar's excavations on social media 'twitter'. Beijing : As President Xi Jinping consolidated his power to emerge as a strong reformist leader, China's official media has started comparing him with late Deng Xiaoping, who had overturned Mao Zedong's rigid Communist ideology. Xi identified with the political legacy of Deng, said an editorial, published by the overseas edition of the official People's Daily, the mouthpiece of the ruling Communist Party of China (CPC). It is the second commentary which has compared Xi's leadership to that of the late Deng, regarded as a paramount leader, ahead of his 110th birth anniversary on August 22. 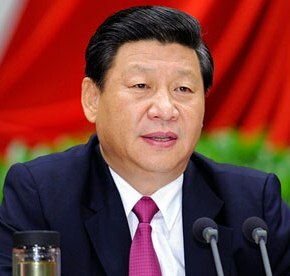 Beijing: Chinese President Xi Jinping plans to visit India, Pakistan and Sri Lanka in the coming weeks and his programme is being coordinated with the governments of the three countries. While Chinese officials maintain that dates are being finalised, Pakistan daily Dawn today reported that Xi will be visiting the country later this month to lay foundation stone for some mega projects. However officials say that it could be some time next month as dates are being worked out in coordination with the three countries. It may be that Xi will travel to Pakistan, go to India and later Sri Lanka, according to indications. 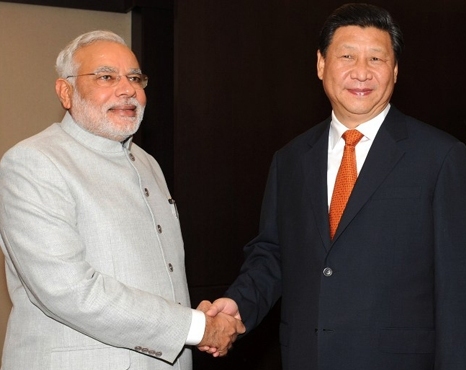 New Delhi: Chinese President Xi Jinping has agreed to create the "right conditions" to harness the true potential of ties with India after Prime Minister Narendra Modi emphasised the need for respecting each other's "interests and concerns, including in the shared neighbourhood". 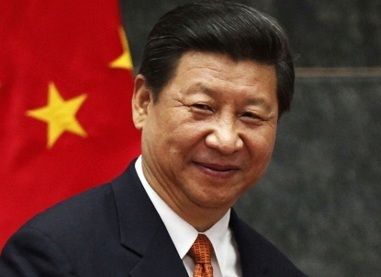 London, July 9 : China's confrontation with the United States would be disastrous, said Chinese President Xi Jinping, while suggesting the need for mutual respect between the two countries during the annual China-U. S. dialogue in Beijing . U. S. Secretary of State John Kerry said in a statement that U. S. was not looking to control China, and that China should not interpret this as any strategy, reports the BBC. He agreed that a confrontation between the two nations would be disastrous. President Barack Obama said that the U. S. welcomed China's stability and prosperity. Beijing, April 24 - A freight train Wednesday began its journey from central China's Wuhan city to Poland's Lodz, restarting the Wuhan-Xijiang-Europe rail route after it was suspended for technical reasons. Its 15-day journey will pass along the Silk Road economic belt through major cities in central and northwest China, Kazakhstan, Russia and Belarus before arriving at the destination, Xinhua reported. Beijing, Nov 15 : China and the US should strengthen policy coordination during their respective reform and restructuring process, Chinese President Xi Jinping said Friday. Xi made the comment during a meeting in Beijing with US Treasury Secretary Jacob Lew, special representative of President Barack Obama, Xinhua reported. 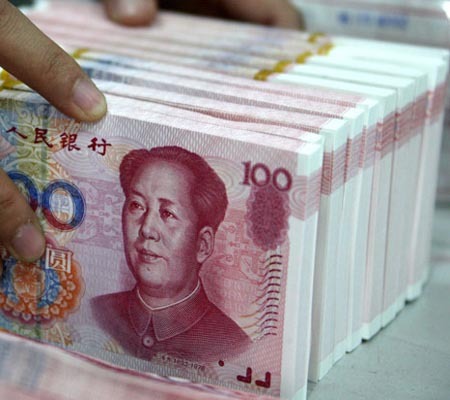 The just concluded third plenary session of the 18th Communist Party of China (CPC) Central Committee stressed economic reform. "China will push forward reform with greater impetus and maintain the sustainable and healthy growth of the economy," Xi said. Beijing, Oct 26 : Chinese President Xi Jinping said Beijing will strive for a sound neighbouring environment for its own development and seek common development with neighbours. 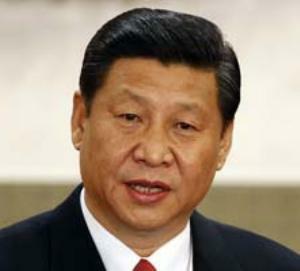 Speaking at a conference on relations with neighbouring countries here, Xi stressed the necessity of good diplomatic work to realise the "centenary goals" set by the 18th Communist Party National Congress in 2012 - a moderately prosperous society by 2021 and a prosperous, strong, democratic, culturally advanced, harmonious and modern socialist country by 2049.